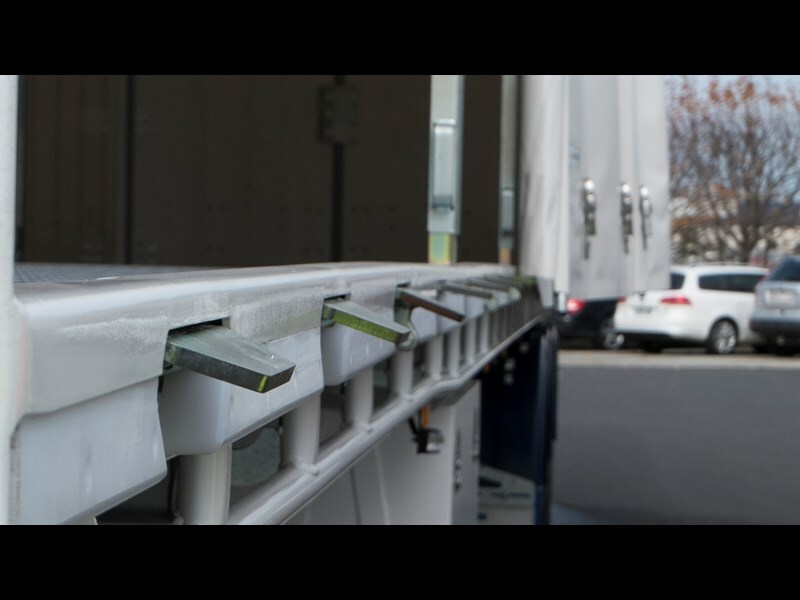 The Autohold trailer comes with the option of buckles or without. The buckles are not expected to be used often, but they allow for simple adjustments that would otherwise require a workshop to accomplish with the no-buckle variant. Of course, without buckles the trailer gets an aesthetic advantage, particularly with operators using curtain graphics. 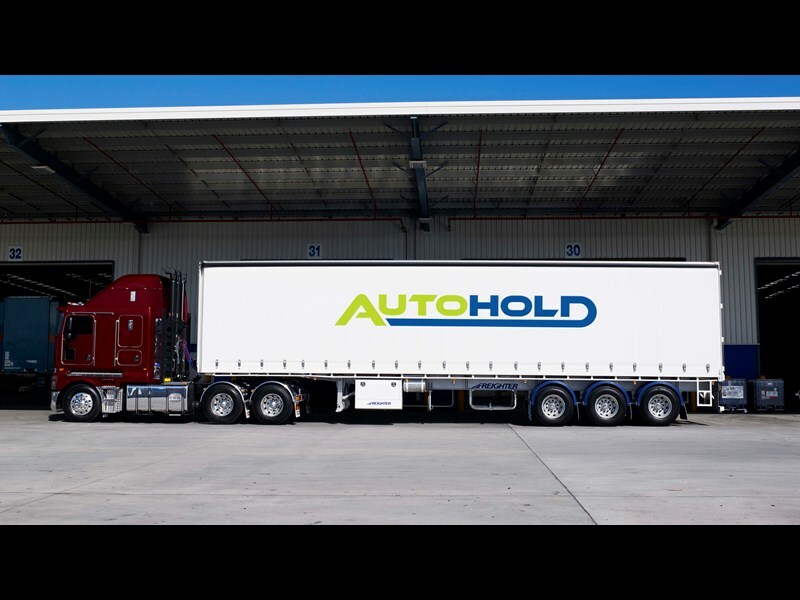 Keep an eye out for our forthcoming video that showcases the trailer in action, and see the full feature on the Autohold in the August issue of ATN. Subscribe to ATN and secure your copy here.